Your insider cannabis industry connection. These new hemp laws can get a little hazy. There's little coordinated regulation across the country, and when it comes to CBD there's almost none at all. 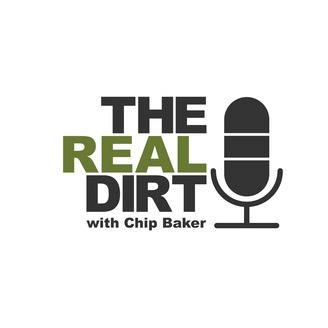 In this week's "Hempisode", Chip and Justin talk with Shaun Hauser and Andrew Livingston from Vicente Sederberg LLC, the leading cannabis law firm in the country. From the basics of the new hemp laws, to the complications and intricacies of a regulated hemp and CBD market, this episode covers it all, with exclusive, insider information from two of the top hemp lawyers IN THE WORLD. 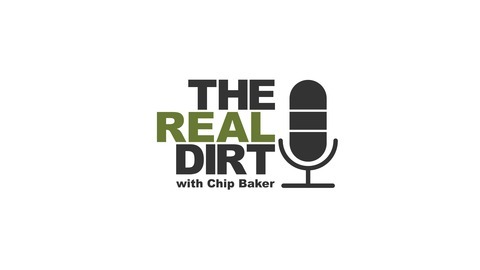 Roll one up, put on your lawyer hat and tune into this week's episode of The Real Dirt Podcast.